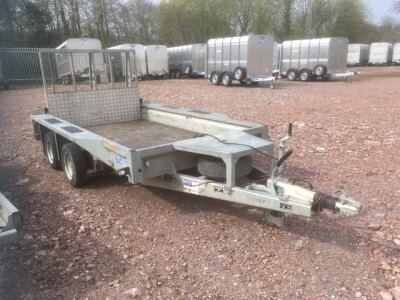 Ifor Williams Trailers manufactures Canopies for both trailers and Pick-up vehicles. Our Canopies are produced from the same high strength, durable materials as our trailers – high grade aluminium for the framework and panels, and hot dip galvanized steel for the tailgate and hinges. Canopies for trailers with a tailboard are offered with the option of a meshgate or aluminium door. Trailers with a ramp option will have an approximate gap of 200mm between the top of the ramp and roof of the canopy. Trailer canopies with an aluminium door with window also have a window in the front panel of the canopy. Those supplied with an aluminium door without a window have no window in the front panel. 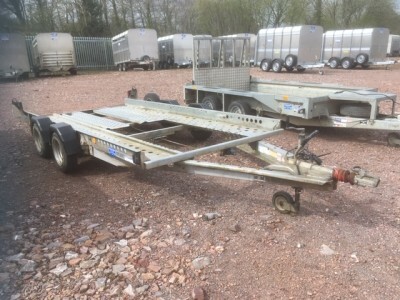 Canopies are available for the trailer models listed below for both ramp and tailboard models. Please refer to the canopies brochure for further details.